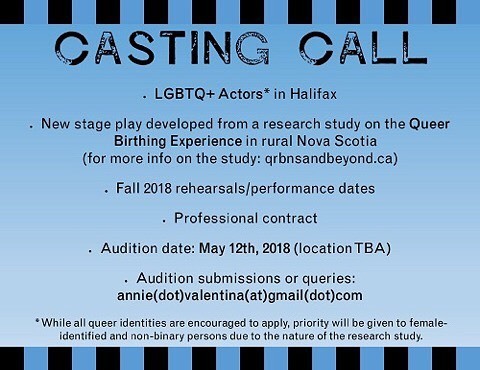 Writer/director Annie Valentina, in collaboration with Drs Goldberg and Aston (Dalhousie Health), seeks to cast LGBTQ+ identified actors in a new theatre project to premiere in Halifax in November 2018. The project is a verbatim theatre piece currently in development, based around a research study on the birthing experiences of Queer women in rural Nova Scotia. It is funded by the Nova Scotia Health Research Foundation and is open to both CAEA and non-union performers. 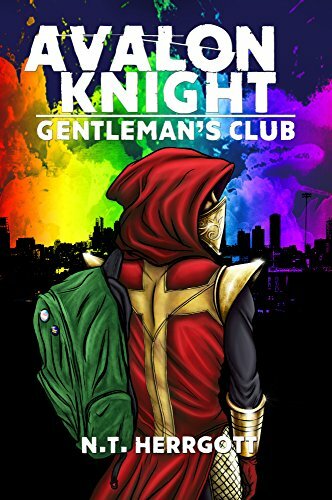 Luca Wexler (AKA The Avalon Knight) is an aspiring super hero. Or at least he hopes to be. At seventeen, he’s only started training when San Fransisco becomes the target of an anti-corporate extremist hell-bent on stopping development in the city at any cost. As this cyber-terrorist known as The Gentleman wreaks havoc on The City, Luca takes it upon himself to hunt him down. HAGS, the Halifax Area Gossip & Literary Society, reads a book and then gathers over drinks and snacks to discuss what they thought about it. 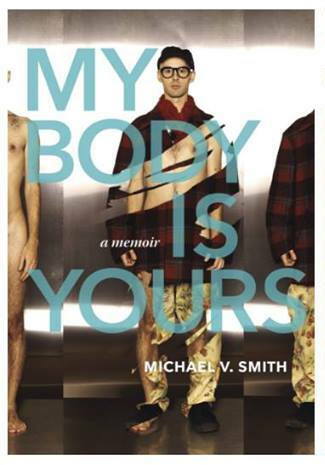 Lambda Literary Award finalist, MY BODY IS YOURS, is a memoir about fathers and sons, breaking out of gender norms, and reconciling with a dangerous childhood. Art therapy can help us with common experiences: the gradual or sudden loss of physical ability, pain, emotional loss due to bereavement, etc. Greater Moncton's LGBTQ+ community organization, River of Pride, is announcing the return of its largest initiative. Greater Moncton Pride Week will take place August 18 to 25, 2018. 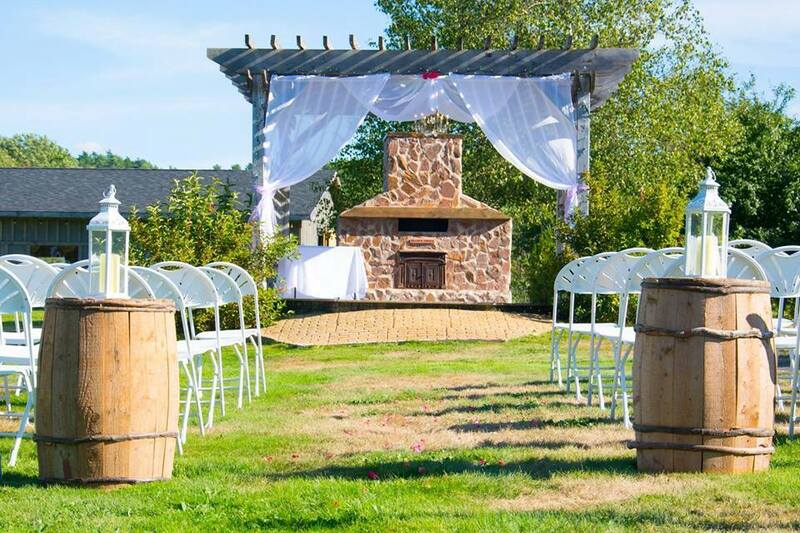 The 86-acre property in Lawrencetown, Nova Scotia, features a 4,000 square foot wedding venue, and the couple makes clear that all are welcome. Clinton Wilkins remains a humble presence in the home lending community -- despite being crowned as the "$62 million man" in 2011. 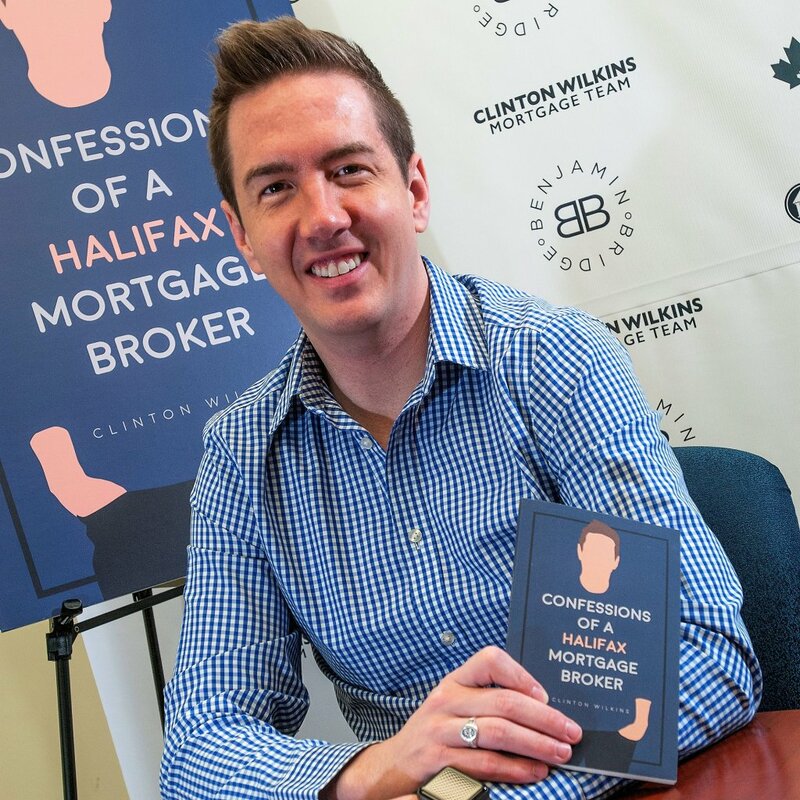 During that year, as a member of Centum Home Lenders Ltd., the openly gay broker broke records when he wrote $62-million worth of mortgages in the city. The Riverside Camping Club is preparing for a new season! Check out what's new, and what succeeded best, last year. The 2017 Trans Day of Remembrance will be held at the O'Regan Hall in the Halifax Central Library on November 20, 2:30 - 4:30pm. Organizers are currently seeking trans identified performers, speakers, spoken word and music performers. Jessica Dempsey will be MC for the event. If you would like to be a speaker, performer or presenter, please contact Jessica at jessicadempsey@dal.ca .